Lawyers have some of the highest alcohol and drug addiction rates of any profession. 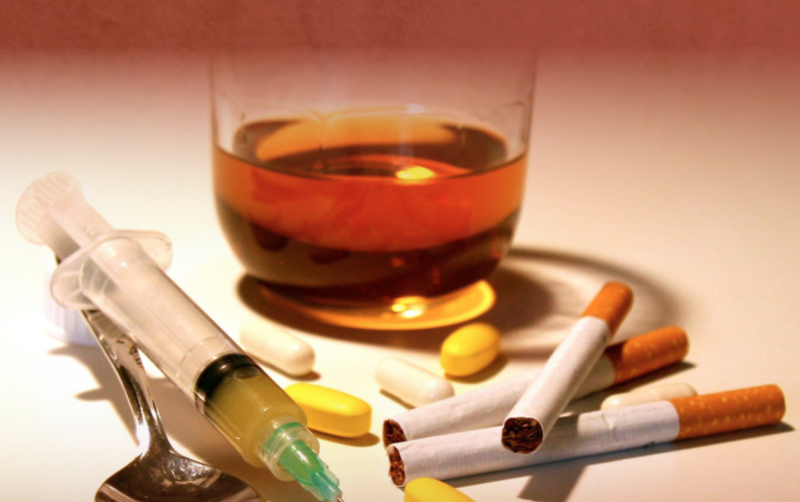 According to a 2016 study, more than one in five lawyers reported that alcohol and/or other drugs were problematic at one point or another in their lives. Of the attorneys with a history of substance abuse, nearly three-quarters mentioned that the problem started in law school. While approximately 10% of the overall population suffers from some form of a drug habit, nearly 20 percent of lawyers are battling the disease. However, despite the high rates of addiction, most lawyers resist seeking treatment; here are some reasons why. Too smart for help. Lawyers are smart people who can solve difficult problems. So when it comes to addiction, many lawyers are simply too proud to ask for help. They either don’t see their addiction as a problem as they can “quit at any time” or they think they can simply handle this challenge the same as they’ve handled challenges in the past. Fear of being found out. For attorneys, reputation is everything. No attorney wants to be perceived as someone who can’t handle their own troubles. Many lawyers fear that in seeking help for an addition problem they will risk ruining their reputation if the wrong people find out. This fear keeps many attorneys from seeking help with and it keeps them completely alone in handling the addiction disease. Lack of knowledge. Many attorneys who’ve admitted to themselves that they have an addiction don’t know where to turn to for help. And once they discover where they can find help, the number of options can feel like too much to process. Feeling overwhelmed by all the options, some lawyers delay or give up on their recovery before it begins. For lawyers who are suffering from addiction, it’s important to realize that you’re not alone. Many good and talented lawyers are also struggling with addiction and many have successfully recovered. If you need help, find an addiction counselor near you through the Lawyer Assistance Programs (LAPs). Subscribe to the Leopard Blog for discussions on attorney wellness, diversity, law firm insights, and other relevant topics.